Print Customer's LOGO On The Boxes. 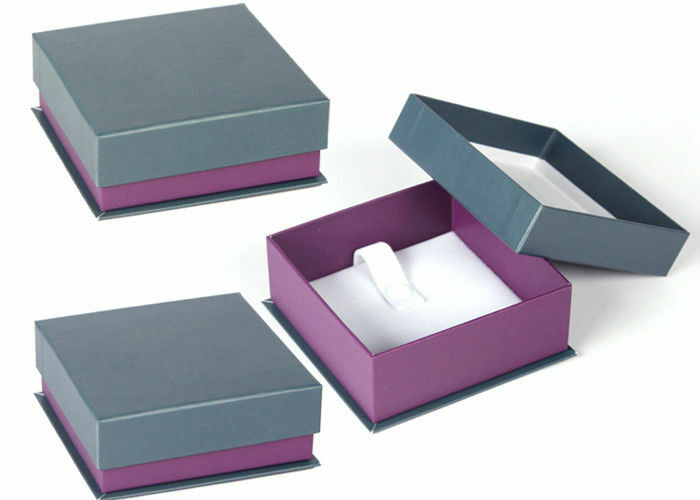 Size: the box size can make as customer's need. Material: cardboard box wrapped by paper, inside materials is velvet. It’s according to your order quantity, in general , it’s about 30 days after receiving your deposit.